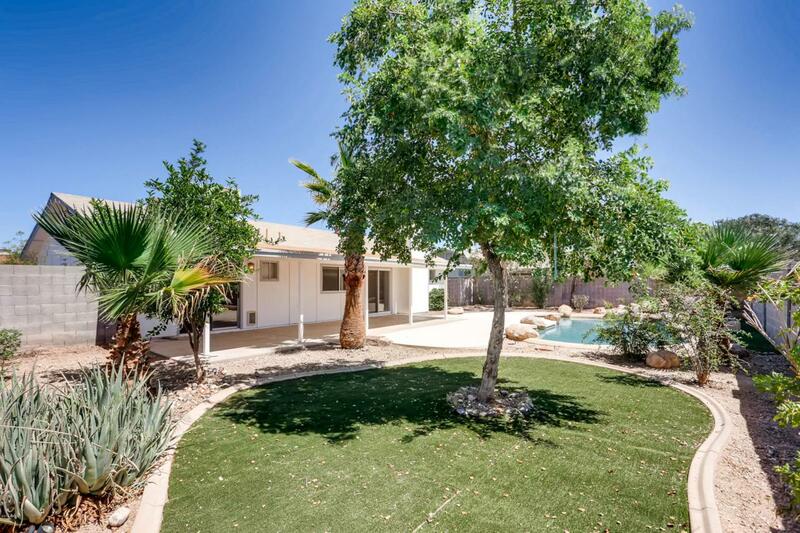 Amazing 3 bedroom, 2 bath home with vaulted ceilings, stainless steel appliances, a 2 car garage, and resort-like pebble tec pool with water feature. 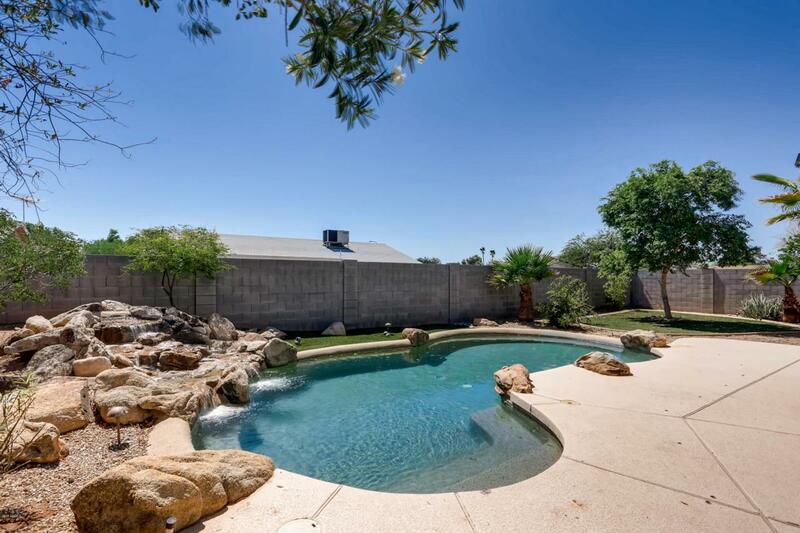 This home has been tastefully updated and is in excellent condition. 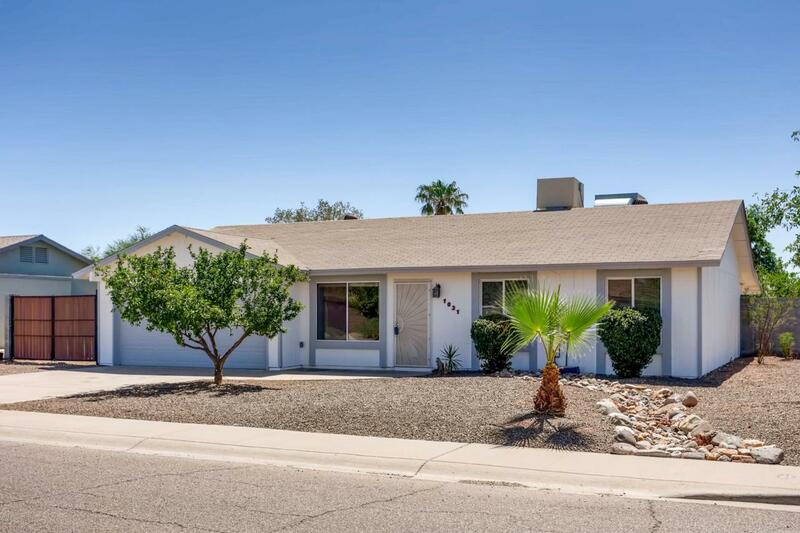 It is tucked away in a quiet residential community that is also conveniently located in the heart of north central Phoenix. Countless upgrades have just been completed including new exterior paint, new gates, epoxy garage, all new landscape watering system, and more. 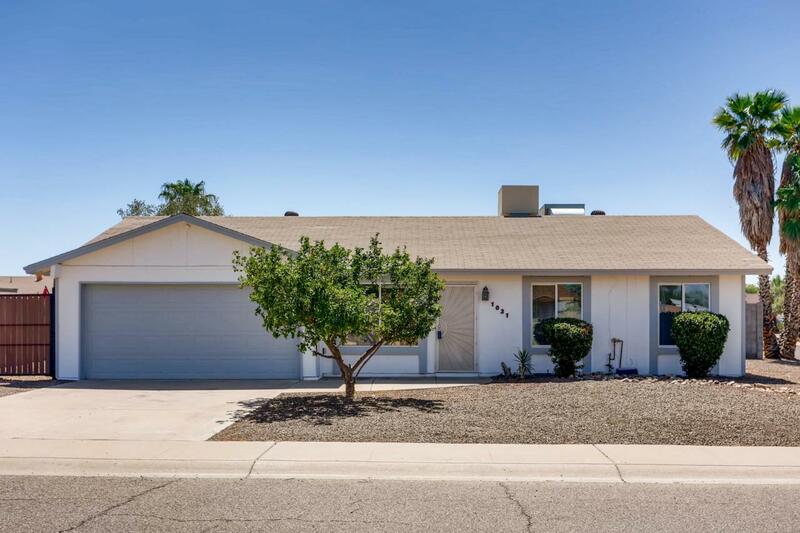 This home features tile flooring, vaulted ceilings, epoxy coated garage, stainless steel appliances, and more!